If you're looking out for a place to go, dance your way through this five-day Greek itinerary featuring the island filming location of Mamma Mia. 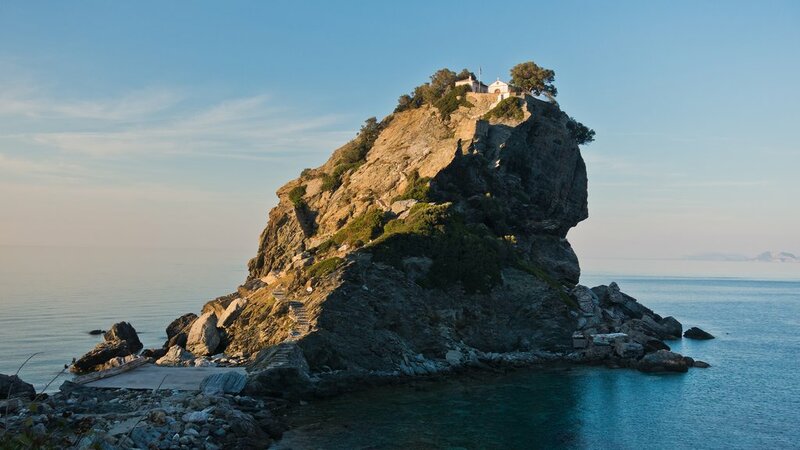 After landing in Athens, head down to the slopes of Mount Pelion and then out to Skopelos island where Meryl Streep and Amanda Seyfried worked on the 2008 film before you return to Athens. 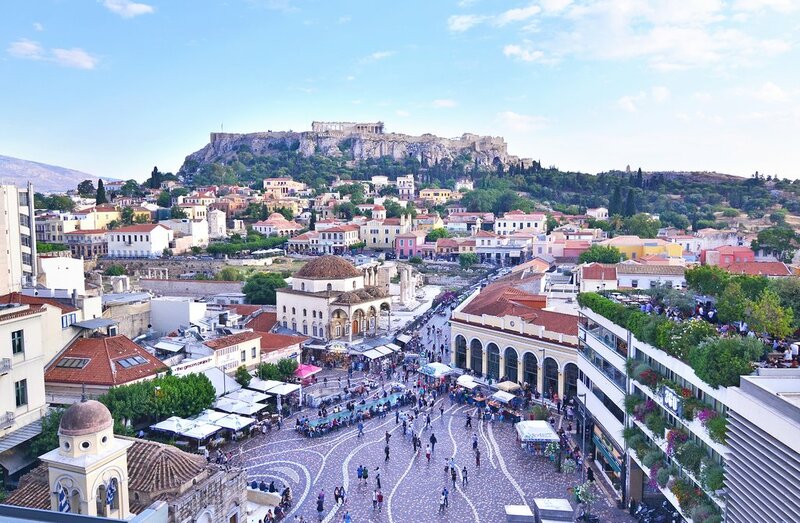 In the evening, you'll sit down to enjoy either a welcome dinner with views of the Acropolis or wine tasting in a bar in downtown Athens. Hit the road early today to continue your journey. 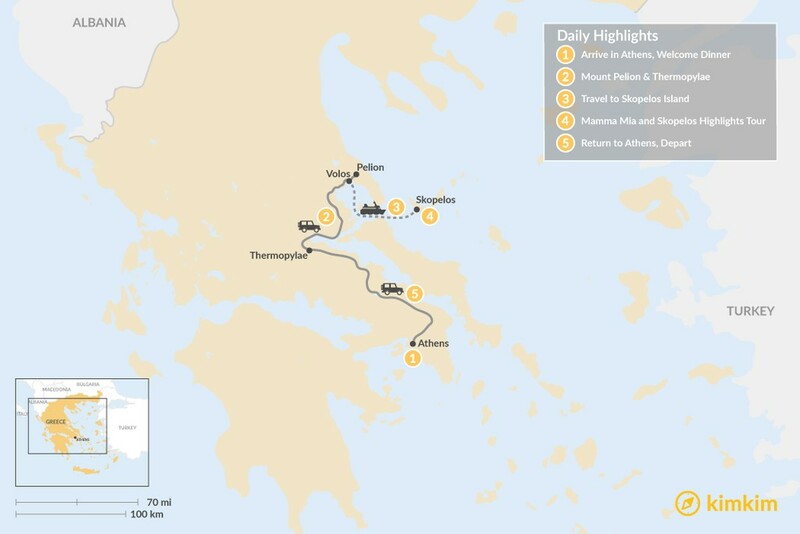 Your first stop is Thermopylae, where Leonidas of Sparta battled the Persian army in 480 BCE. It's now transitioned to a more relaxing way of life, taking its name's translation of "hot gates" a bit more literally for its therapeutic sulphur hot springs. Continue to the coastal city of Volos and take in both the sea and mountain views as you stroll along the city streets and pedestrian waterfront path. Volos's central port once tied together trade from Europe, the Middle East, and Asia, an influence you can still see as you walk through its squares. 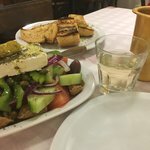 Stop in one of the tsipouradika to sample the local alcoholic specialty of tsipouro, a dstilled brandy made from wine press pomace, and its accompanying mezze small plates. 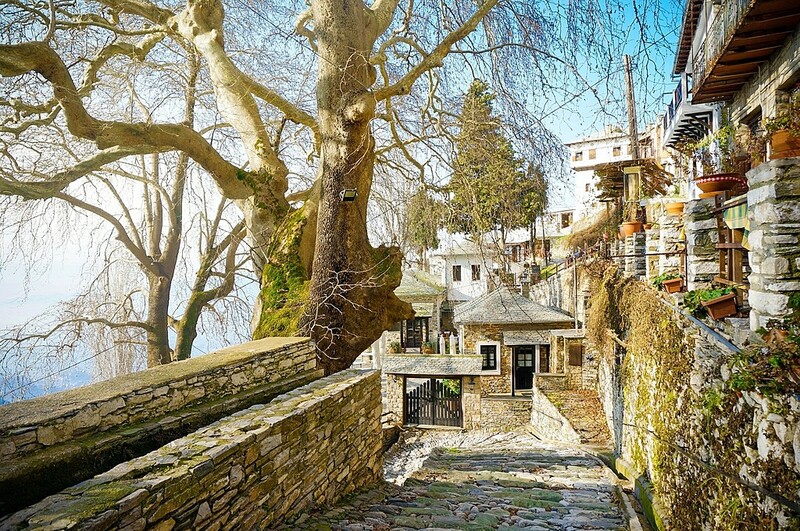 You'll also visit the green landscapes and stone villages of Mount Pelion. You'll start with the area's traditional villages, including Makrynitsa, Vyzita, and Milies, home to a famous traditional local train on the Pelion narrow-gauge railway. 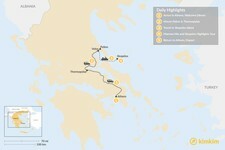 You'll then continue on to Tsagarada and Agios Ioannis on the Aegean coast. In addition to its scenery, Mount Pelion is also known for being the mythological home of the centaurs, creatures who were half-human, half-horse. Keep an eye out in the greenery and you never know what you might spot. Set sail for Skopelos in the Sporades island group today. 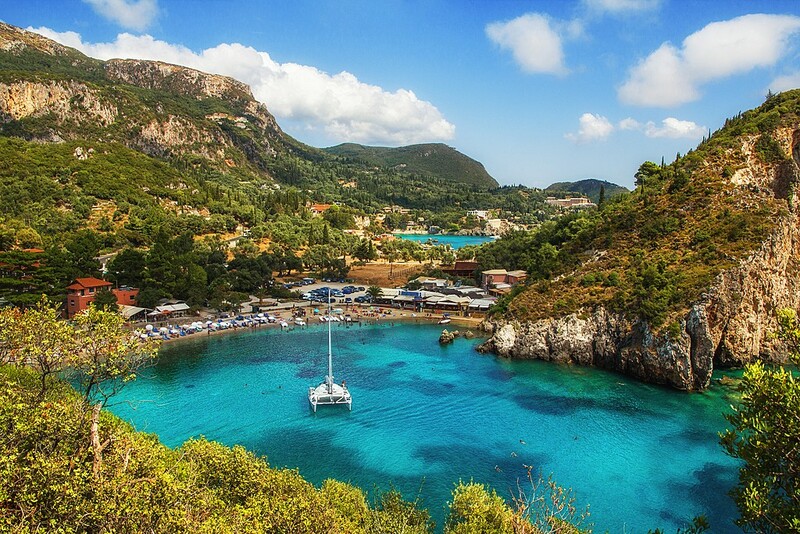 Legend has it the island was founded by Peparethos, son of the god of wine Dionysus, and Ariadne, princess of Crete. In antiquity it was known for its wines; now it's better known as the filming location for Mamma Mia. Either way, revelry awaits. Skopelos town is the island's capital, seated on a hill on the northern coast. With its medieval castle, stone houses, narrow streets, and Byzantine churches, the town encapsulates what it means to be a typical Greek island community. Today's six-hour guided tour will take you around to all the island highlights, with a special focus on the ones that brought Skopelos onto the big screen in Mamma Mia. You'll start at the Agios Ioannis chapel, where the film's wedding scene was filmed. Hike up all 199 steps to get to the top or just relax on top of the nearby rocks and take in the views. Stop at an olive press in Glossa village to learn about Skopelos olive oils as you make your way to Kastani beach. At the beach, you'll hear more about the filming on the island as you relax in a beach bar on the sands where 10 days of filming took place and have the chance to hop in the water. Your next stop is Agnontas beach, for more swimming or lunch in a beach taverna. Then head back to Skopelos town, but make sure you keep an eye out for Cape Amarandos and its signature three trees protruding into the water on the way. Time to say farewell to Greece. 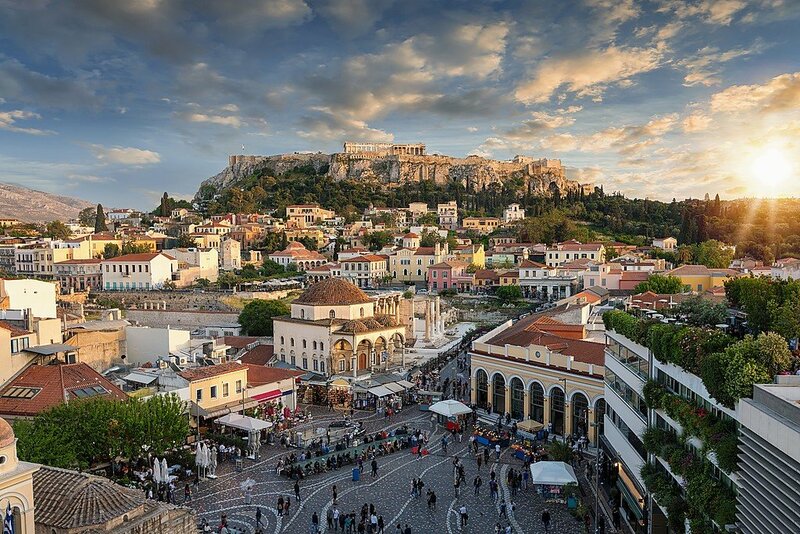 You'll head back to Athens after breakfast to catch your flight, either home or onward to your next adventure.